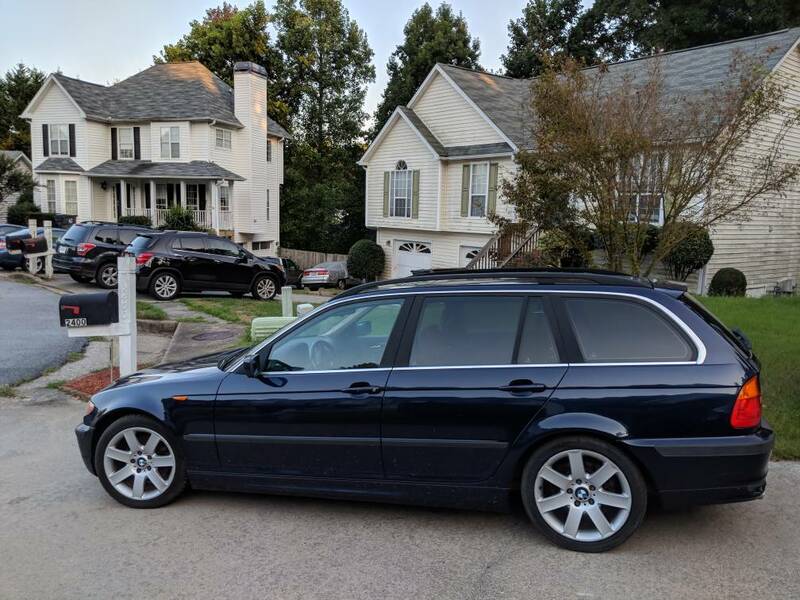 Now that my red car is pretty much complete and after selling the White s54 Wagon and then picking up another Japan rot wagon for another s54 project to sell.... A deal that was too good to pass up landed in my hands and somebody was selling in Orient blue on natural brown sport 325 rear wheel drive for $800. 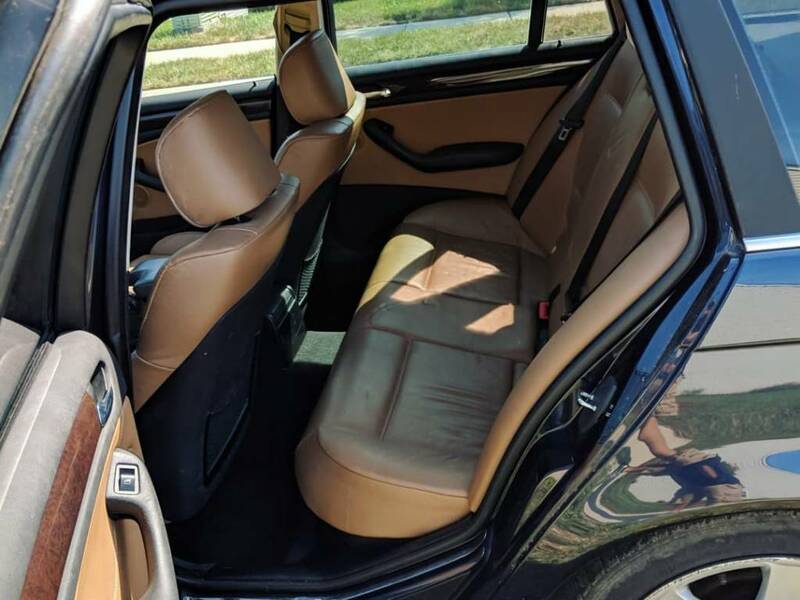 Clean Carfax Southern car no rust 250000 miles. 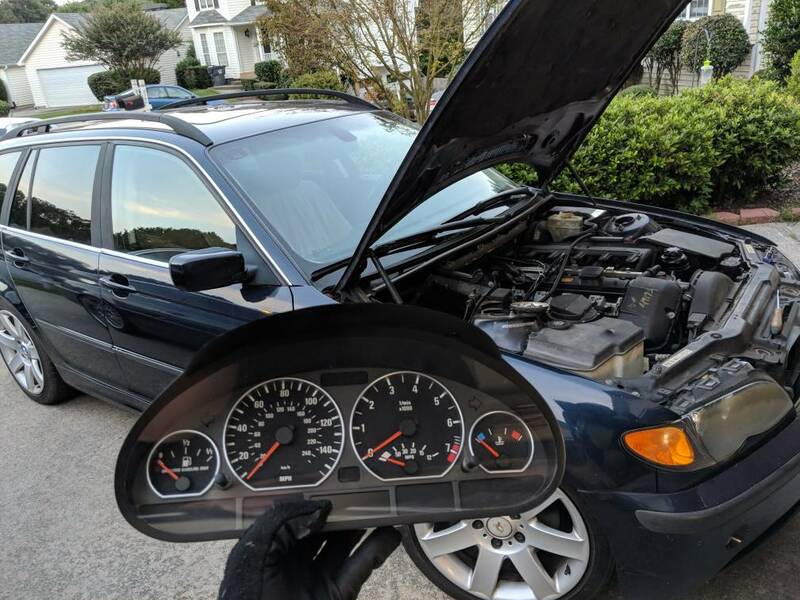 It already has an M54B30 swapped into it but it's not running well because of previous owner didn't get everything situated. That engine is going to be pulled along with the transmission. 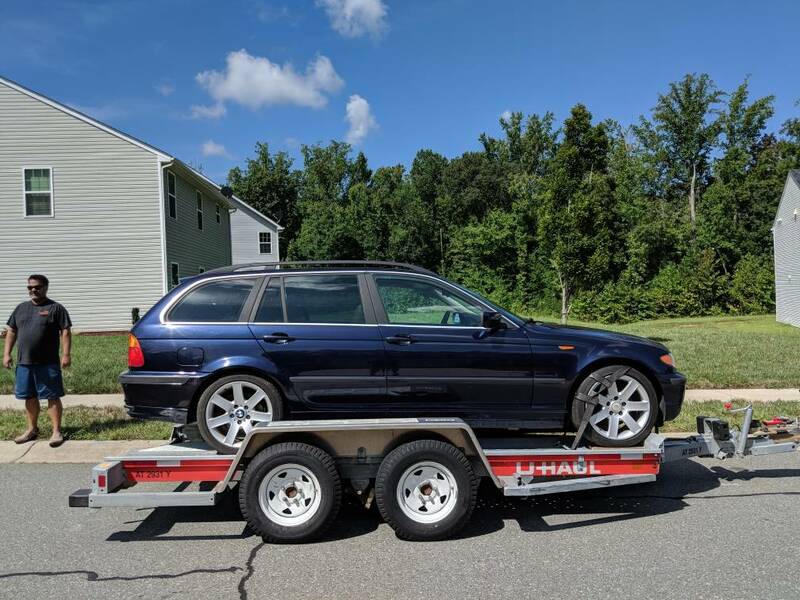 I was able to Source my original zhp engine and transmission from my red car and purchase it back from the previous owner who hasn't done anything with it yet. 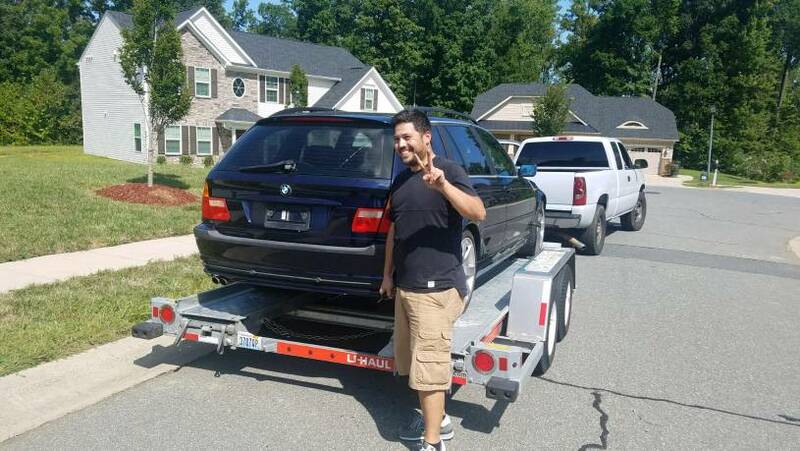 I know that engine and transmission was fine when I pulled it so I feel great putting it back in this wagon. 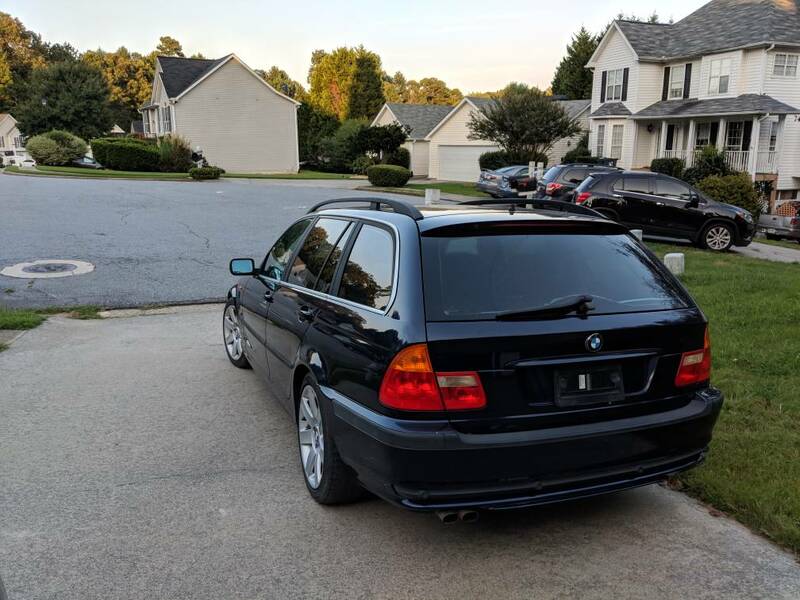 Plans are to order the M Tech 2 rear bumper with PDC since this car has Factory PDC already and then purchase an mtech 2 front bumper and side skirts. Get it all painted and then get my hands on a set of Black Cube trim as well. 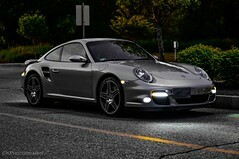 Plans are to sell my Nissan Altima once this is finished and use this as my daily driver. 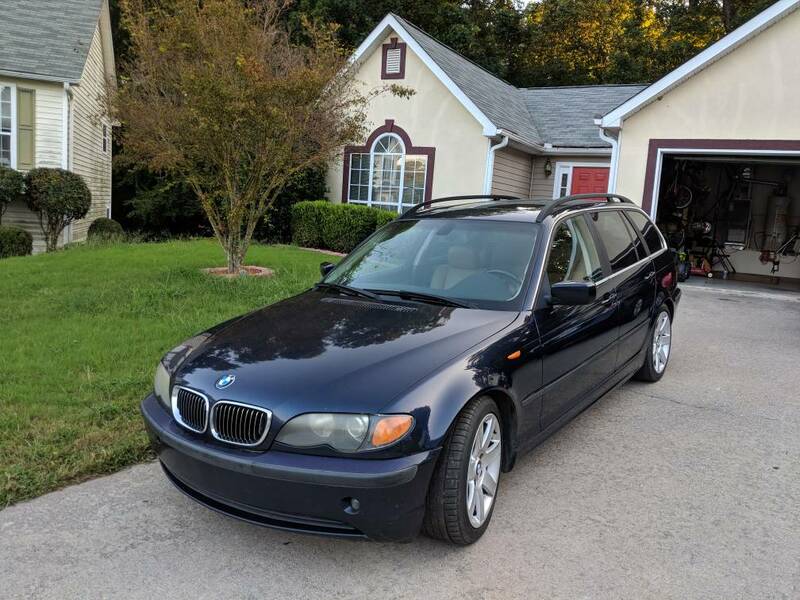 I fell in love with the wagon because you can fit so much into it but I don't really feel like making it in s54 M3 wagon... If I did that then I never want to drive either of my cars. I'm going to leave the stock automatic differential and since it's at 3.46 I believe so even though it's not a limited slip it should give me an extra boost on acceleration. 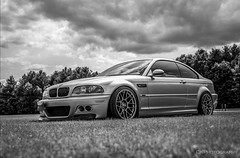 I'm going to convert the car from ms43 to ms45.1 and I have my original zhp DME that I'm going to get ews deleted. Here are some initial pictures of what I'm working with. I love wagons. How long will it take you to finish this project? 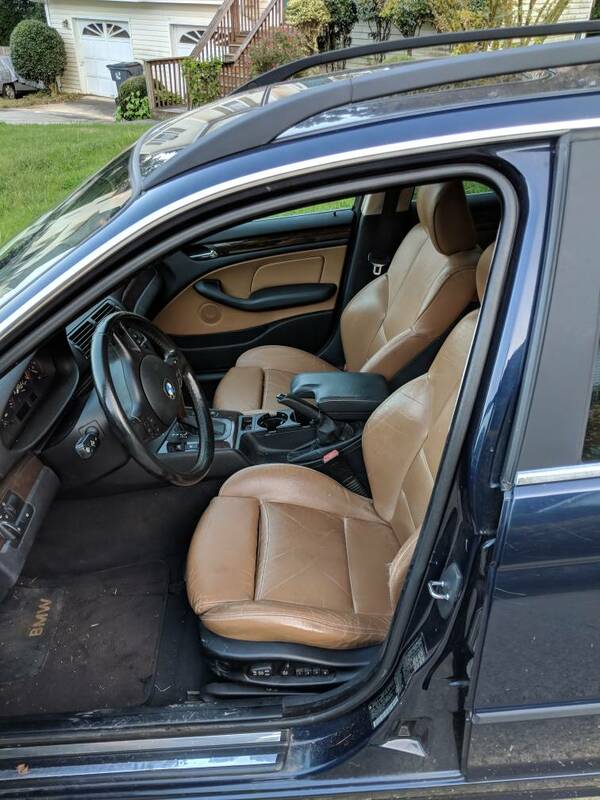 Damn that interior looks great. Nice pickup. Excited to follow this project! This is going to be an amazing car Shawn! I am realy looking forward for the progress and updates. Looks like a great base to start from... good luck with the build!